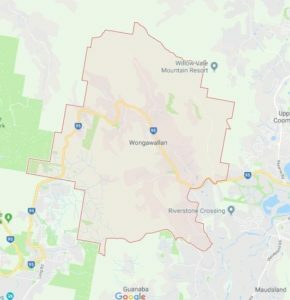 Wongawallan is a pretty suburb nestled behind Maudsland and Upper Coomera and close to Mt Tamborine. This peaceful and leafy suburb is popular with home purchasers looking for a bit of extra room to move. 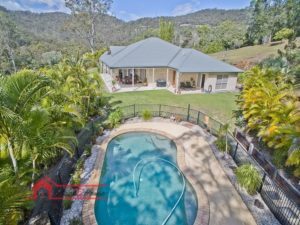 Wongawallan is handy to M1 Motorway and also the newly opened Coomera Shopping Centre. We undertake pre-purchase inspections in Wongawallan and send out two highly experienced inspectors, one for building and one for pest. Our inspectors are QBCC licensed and hold Professional indemnity insurance for your protection. we also work 100% independently for our clients unlike the larger franchises that rely on referrals from agents, conveyancers and solicitors. We believe it is a conflict of interest to have these connections when our clients are making such a large purchase. Read reviews and comments from our customers on our testimonials page.